Aviva's chief marketing and communications officer, Amanda Mackenzie, has been unveiled as president of The Marketing Society. 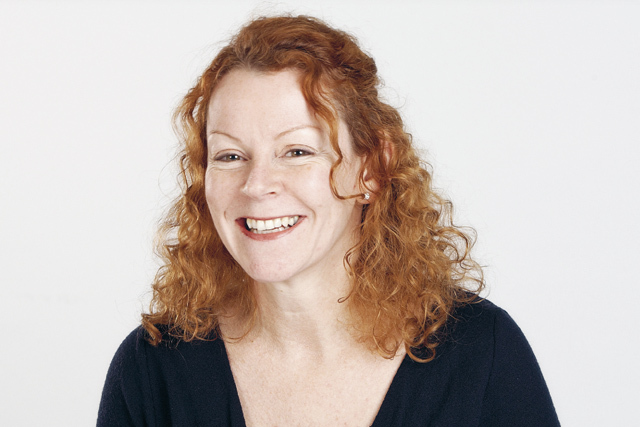 Mackenzie takes over from Procter & Gamble corporate marketing director Roisin Donnelly, who held the role for two years. Donnelly, in turn, was preceded by Britvic marketer Andrew Marsden, who took over from Unilever chief marketing and communication officer Keith Weed. Meanwhile, almost 21,000 people voted for their favourite brands in this year's Marketing Society Brand of the Year award, in association with ITV and Marketing, up from 12,000 last year. For full details, see next week's issue of Marketing.